Review of Cherry Mellow's "Oddie & I"
It’s Monday! Isn’t that great?! Regardless of the feelings you may or may not have for this particular day of the week, Boston’s Cherry Mellow have recently released a new song that serves as the perfect distraction from whatever mundane reality you’re currently facing. The swaying arpeggios and steady bass drum of "Oddie & I" create an accurate representation of what it feels like to be alone in your apartment and drunk at 3AM. The plus side of listening to this song is that when it’s over, you aren’t left waking up with a massive headache under your dining room table. 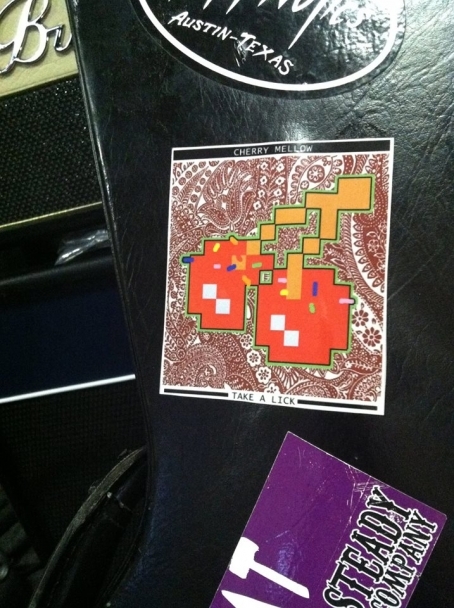 Keep your ears open for more music and updates from the band via their Facebook page. New England seems to have the whole lo-fi garage rock thing on lockdown recently. 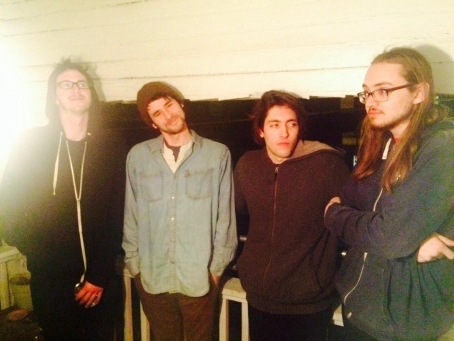 Burlington, VT’s Apartment 3 have added further evidence to that statement with their recent EP, Porch View. Heavily soaked in 90s indie rock sound (think Pavement or Built to Spill), these guys pump some insane energy through your headphones. I thought the vocals on these tracks were great--screams, shouts and everything in between. Most of the time it sounds like the singer drank a six pack and started belting out whatever immediately came to mind. For more info about Apartment 3, check out their Facebook page. 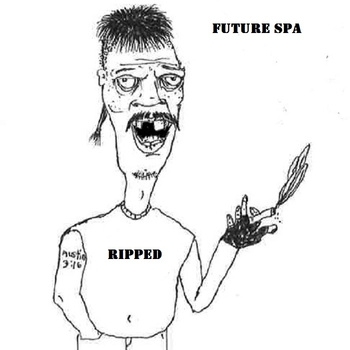 Upon first listening to Ripped by Future Spa, I was immediately faced with two questions: why the hell did this band wait until now to send this to The Deli (it was released in June of 2014) and why the hell have I not heard these songs before? Surf-punk, lo-fi garage rock--I could list more random sub-genres, but no one would be interested in reading them anyway. These guys have a great sound--wicked loud, wicked fast rock n’ roll. If Raw Power isn’t a collective band favorite of theirs, I would be very surprised. They’ve got a show coming up at Club Bohemia on April 25, which will probably be pretty rad. They'll be accompanied by Miami Doritos, Greasy Hearts and Dinoczar. You can check out the details here. 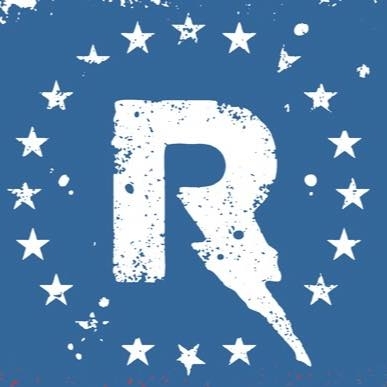 Boston pop-punk rockers Rebuilder will be releasing their debut album, Rock & Roll in America, on April 3 at O’Brien’s Pub in Allston, MA. Local punks Choke Up and Bundles will be joining-in on the raucous fun, along with solo artist/effects loop-maker extraordinaire Sun Dog. DJ Mateo Williams (WMBR’s Late Risers Club) will supply some tunes in between sets to save you from having to awkwardly interact with fellow concertgoers while the bands set up. Oh, and did I mention the festivities will be brought to you by our pals over at Bishop and Rook? Well, now you know; and knowing is half the battle. If you’re curious about what the new Rebuilder material sounds like, you can stream “The National Bohemian”, the first track off of Rock & Roll in America, here. For more info about the album release show, click here. For more info on Rebuilder, visit their Facebook page.